Happy Birthday, Laura (Half Pint)! Happy Birthday to the best sister ever! I hope your day is just as amazing as you are! 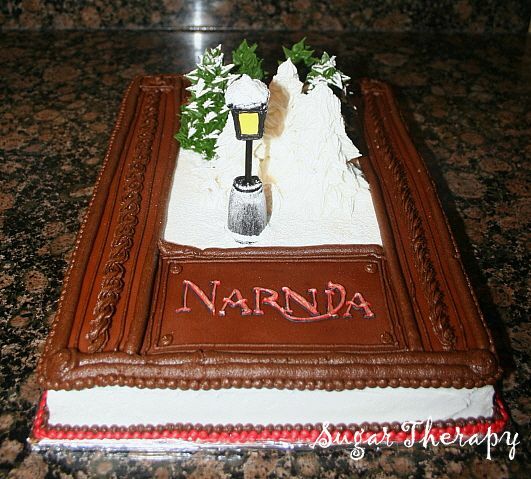 Here is a Narnia Birthday Cake just for you! 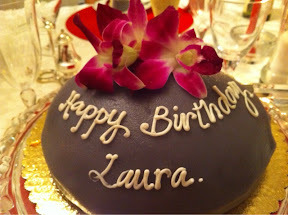 I hope you have a great birthday, Laura!! Happy Birthday Laura! I hope you have a great day! Laura!! I'm so sorry that I missed your birthday! I hope that it was a wonderful day for you! 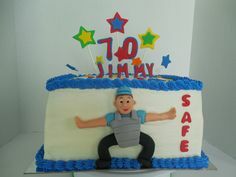 (That Narnia cake is AMAZING!) I hope that the year ahead is full of beautiful memories and wonderful surprises for you! Savannah: Yes it was a great day, thank you! I got to see a really interesting museum exhibit! Don't worry about being late. It just makes my birthday longer which is always fun. Happy birthday, Laura!! 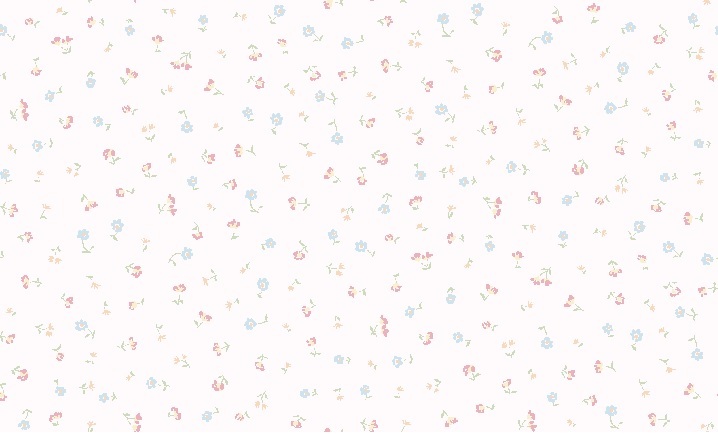 It's so hard to believe that another year has passed so quickly! I hope that your birthday is amazing! Rob doesn't have access to his computer right now, but sends his birthday wishes as well! Happy birthday to the best sister ever!!! Thank you! If you take the zero off, it is the number of years I have been umpiring! Subject: Re: Happy Birthday, Laura (Half Pint)!